Waiting for the day I click “check for solution” and it confirms my free Mac being shipped. I am now getting this error message almost every time my computer recovers from sleep or my battery runs out. AKA DAILY! 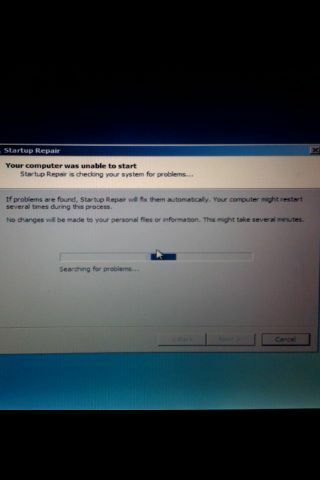 Your computer was unable to restart – thanks Windows 7.